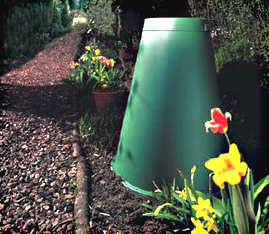 We reviewed over 20 composters before choosing our composter line. See which ones made the cut. 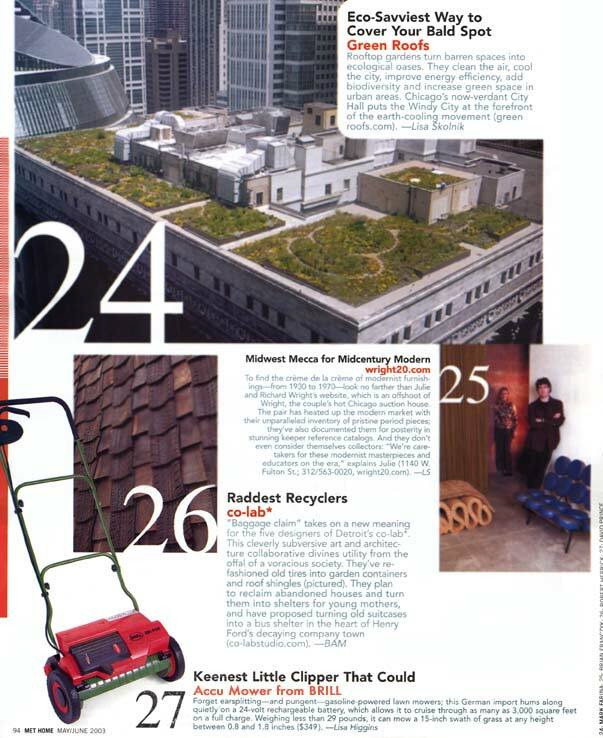 Earthwise Electic Tools :: the Clean Air Choice! 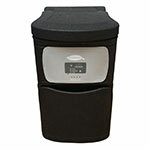 We reviewed over 20 composters before choosing our composter line. What sets these composters apart is their ease of use and faster composting times. However we go one step further in choosing durable and easy to assemble systems that will be hard working garden tools for years (arduous assembly knocked out quite a few). With the addition of the popular Green Cone Composting System, we now carry a line of top quality composters including the Sunmar Continuous Composter Line, the Tumbleweed Composter, Compostio Electric Indoor Composters (formerly NatureMill), and more. Dual chamber design means no batches, continously makes compost. Compost automatically discharged when ready. Indoor users no longer need to make that daily trip to the compost bin. Plugs into a standard power outlet. Continuous composting -no waiting for batches to finish. Compost discharges automatically when ready. Sun-Mar is the acknowledged leader in composting toilets and technology for over 30 years. 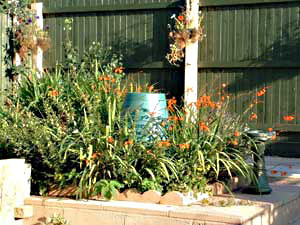 The install and forget it composter! Empty it once a year or so. No turning, maintenance, or distribution. 90% of composted material is absorbed right into the ground. Clever hey. Handles kitchen waste from an average family of 4. Even meat and bones. Sure you want a reel mower but can't decide which one :: check out our Push Mower Comparison Chart. Deciding between Sunlawn and Brill Reel Mowers : check out our Brill verses Sunlawn comparison charts. 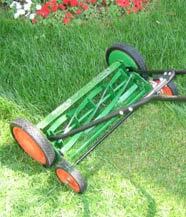 What is a Reel Mower anyway? Reel mowers do a superior job of cutting because they shear the grass rather than tear it as a rotary mower does, causing tip browning. So you ask: what is a Reel Blade anyway? Raking is the number one "hard-on-your back" activity in the yard. Since a few of us here have regular "back issues" we were motivated to find a durable and light sweeper for fall cleanup. 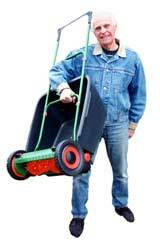 our Push Lawn Sweeper are available in 2 sizes, with options for bigger bales of leaves. 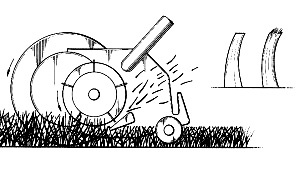 The Sunlawn mowers, the Razorcut 38 and the Accu ASM380 blades have a silent (non-contact) cutting method. This superior technology means Sunlawn and Brill blades never need sharpening. Spend less time, money, and hassle re-sharpening your reel blades. In fact, when you calculate how much money is saved by never having to sharpen your mower blades, the Brill 38 reel mower costs even less than the most inexpensive mowers.